Clients | Darcy Maulsby & Co.
Syngenta: Syngenta is a leading global ag company focused on improving global food security by enabling millions of farmers worldwide to maximize available resources. I write science and technology feature stories for Syngenta's Thrive magazine, which is geared toward ag retailers. National Pork Board: This one-stop resource for all things pork represents producers across America. I write feature stories for The Pork Checkoff Report Magazine, as well as online content for Pork.org. American Soybean Association: The American Soybean Association helps protect the best interests of U.S. soybean growers by focusing on farm and trade policy work on Capitol Hill. 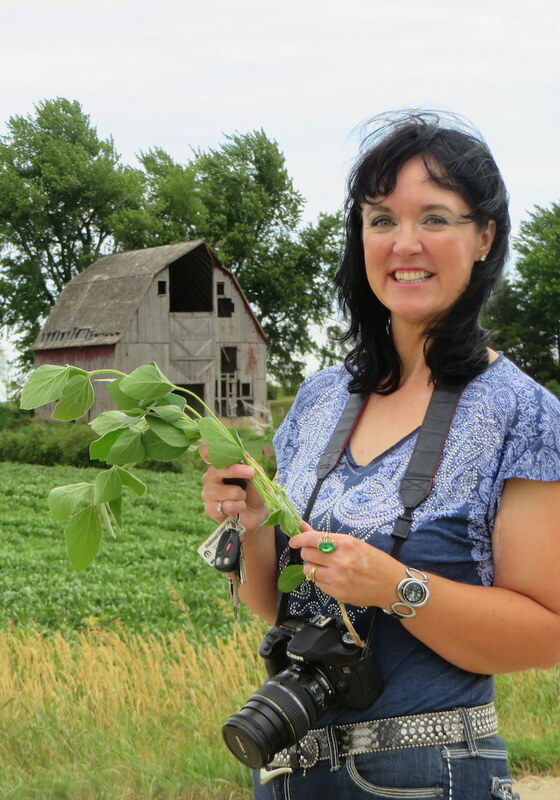 I write feature stories for the American Soybean Association's national magazine. The Progressive Farmer: This leading national ag magazine covers current topics and provides how-to articles geared for today's progressive growers. I write detailed, science-based articles on crop production, nitrogen management and more. Farm News: This weeky newspaper covers timelyag news in counties throughout northwest, north-central and central Iowa. I write agri-business updates, human interest stories and farm cook features, Century Farm features and stories for the annual barn section, in addition to supplying photography to illustrate the stories. Coalition to Support Iowa’s Farmers: The Coalition works with farmers to help implement on-farm, best-management practices that assist Iowa's farm families in raising livestock responsibly and successfully. I've written various articles for the Coalition. Iowa Farm Bureau Federation: Iowa's largest grassroots farm organization has more than 150,000 member families and promotes the people, progress, and pride of Iowa. I write agri-business updates for the Iowa Farm Bureau Spokesman newspaper, along with human-interest articles for Family Living, which serves a more urban, non-farm audience. VistaComm: This Midwest-based precision marketing firm specializes in telling the stories of agri-businesses, cooperatives and other businesses. I write print newsletters, e-newsletters, online conrtent, marketing materials and more, in addition to supplying photography, for various businesses that work with VistaComm. Iowa Pork Producers Association: I write feature stories for the Iowa Pork Producers' magazine and have coordinate the Dine and Swine bus tour to help urban and suburban residents across Iowa and the nation tour Iowa farms and learn more about ag from the farmers themselves. Iowa Food and Family Project: This dynamic group encourages Iowans to become better acquainted with the dedicated farmers who grow their food by sponsoring activities throughout the year, including fun events the Iowa State Fair, farmers’ markets, farm tours and more. I've written the monthly Farm Life Journal to give a farmer's perspective of what goes on at our Century Farm each month of the year. I've also worked with the Iowa Food and Family Project to host Expedition Yetter, where a motorcoach full of city and suburban Iowans toured a soybean farm, a cattle farm, a swine farm, a winery and my family's corn and soybean farm (complete with a catered, white tablecloth dinner in the pasture) to learn more about modern agricutlure and the farmers who help grow their food. American Farming: I'm a columnist at American Farming magazine, which serves rural residents and agri-business nationwide. Ralco Agriculture: I write magazine feature stories, compile client testimonials and help with other marketing projects for this Minnesota-based science and technology company, which provides the agriculture and aquaculture industries with natural technologies that help create safe, abundant food. Business Publications Corp.: Central Iowa’s source for business news also has a custom publishing division. I've written economic development guides for many Des Moines metro area cities and suburbs. I've also edited Innovation Iowa, a manazine that showcases successful Iowa business in various industries, from information technology to healthcare to agri-business. Pace Communications: This North Carolina-based, industry-leading custom publishing company specializes in branded content creation. I write online content and feature stories for publications like Thrive magazine for Syngenta. Green Hills Retirement Community: This innovative retirement community in Ames, Iowa, serves seniors by providing residential living, assisted living, and health care/skilled nursing options. I write newsletter stories that showcase the people and services that make Green Hills unique. Heartland Bank: This family-owned, Iowa-based group of banks has served north-central Iowa for more than 115 years. I consult with Heartland Bank on press releases, marketing materials and more. Iowa History Journal: I contribute cover stories and more ("Savoring Iowa's Culinary Culture' is one of my most popular features) to this bi-monthly magazine that's packed with unique stories about Iowa icons, entertainment, sports, politics, towns and historical attractions that appeal to Iowans of all ages. Knowing the past is a key to understanding the present and the future! Iowa History Journal is a wonderful educational tool, told in an entertaining and fun style. Stewart Memorial Community Hospital: This hospital in Lake City, Iowa, provides high-quality health care in a rural setting. In 2012, I wrote the hospital's 50th anniversary book, which features historical feature stories, employee profiles and more.